Treat your liver well and it will treat you well in return. One of our body’s largest organs, it’s a workhorse, designed to keep the the blood cleansed of toxins and chemicals. The liver breaks down everything – good or bad – that enters your body through air, water, food, medications or supplements. It also breaks down your hormones, that may be in excess, helping to keep body chemistry in balance. Once the liver metabolizes these substances, it prepares them to be more easily utilized or excreted. The fats, carbohydrates, and proteins you consume are metabolized by the liver for different functions in the body. After you eat carbohydrates, the liver helps maintain blood sugar balance. Fats are broken-down for the production of energy. Amino acids in protein foods are also broken down for energy, or to make more carbohydrates or fats, as the body needs. The liver also facilitates the storage of vitamins A, D, E, K and B12, as well as iron and copper. Additionally, over half of the body’s lymph fluid is produced in the liver. The lymphatic system is responsible for healthy immune function and acts as your body’s internal janitor, collecting cellular waste products for elimination. 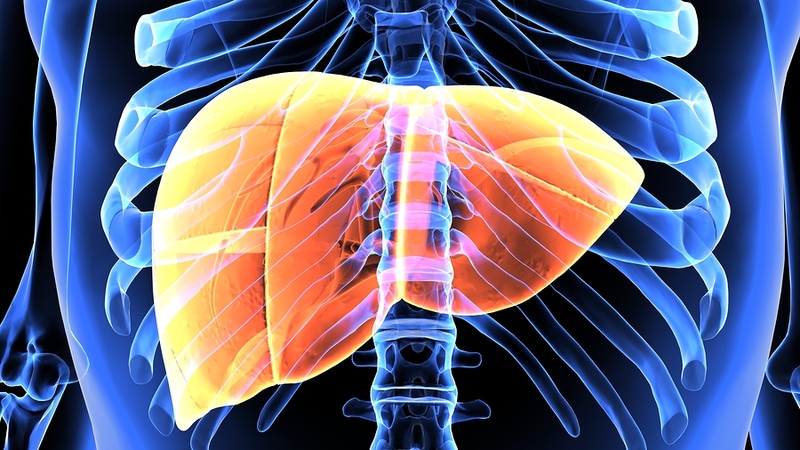 These vital functions make the liver a major organ in metabolism and detoxification. Cirrhosis occurs when fibrous (scar) tissue replaces healthy liver tissue, often leading to cancer, destruction of liver cells and acute liver failure. It can be caused by toxins, alcohol abuse, and hepatitis. Hepatitis is commonly caused by viruses, but also by toxins or an autoimmune problem. Hepatitis causes inflammation in the liver, which can often be healed; if not addressed, it will result in liver failure. Eat Whole Foods. The liver has a role in metabolising the major nutrients you take in through diet. A whole foods diet is your best prevention against stressing your liver with too much fat, sugar, or excessive protein. Choose healthy fats, whole grains, and organic sources of fish and meat while avoiding processed and packaged foods. Airborne Chemical Exposure. When using strong or industrial cleaning, painting or gardening chemicals, ventilate the area or wear a mask. Pizzorno, Joseph E. (2013). Textbook of Natural Medicine. St. Louis, MO Elsevier. This entry was posted in Articles and tagged food, healing, healthy lifestyle, liver.